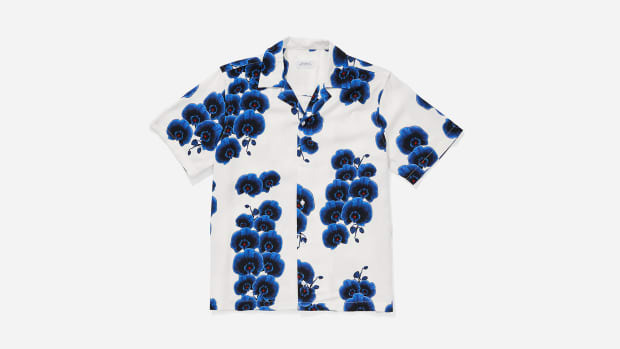 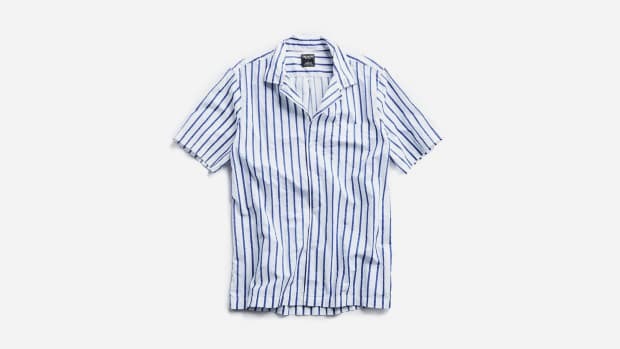 New York-based designer Todd Snyder is betting you already have a white button-down in your spring/summer rotation and encourages you to bring on the cool with another style staple every guy in your bubble doesn't already have: a camp collar shirt in 100% Portuguese linen. 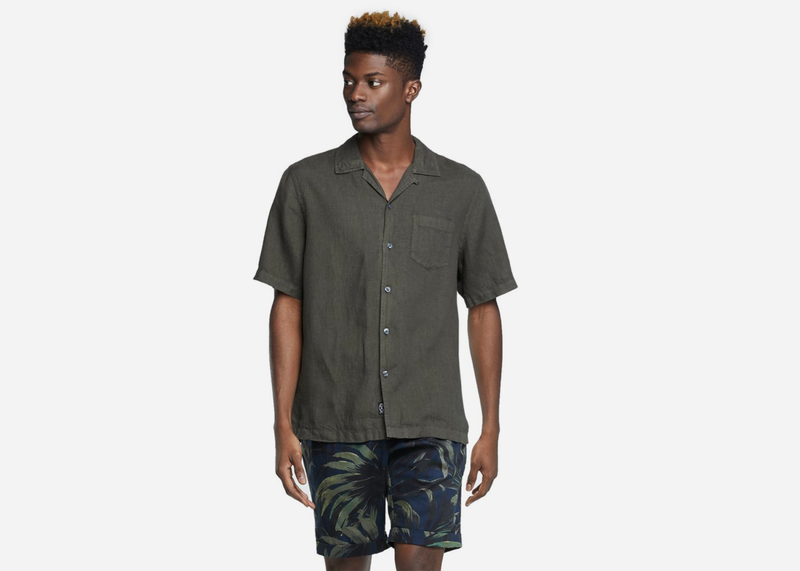 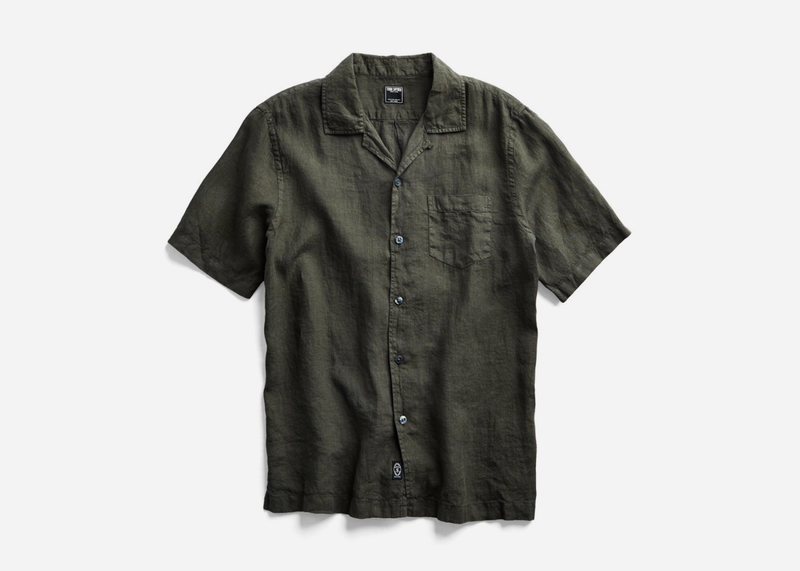 Sourced from the legendary Somelos mill, the "insider’s choice for soft yet durable shirt-weight linen," the shirt is garment-dyed for a rich and unique shade of green that pairs perfectly with plenty in your wardrobe. 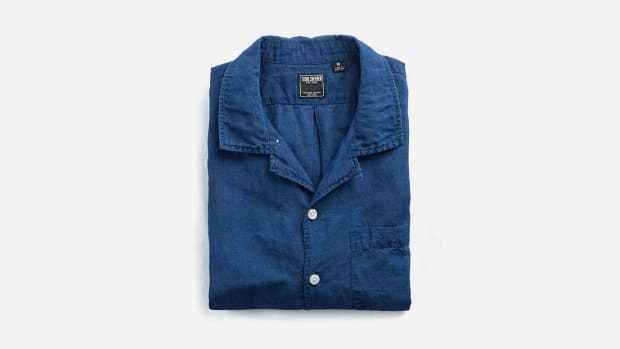 If you're feeling the look, head here to get it in your warm weather kit.